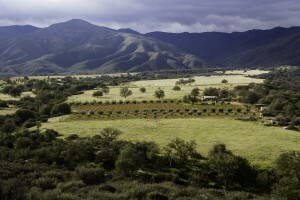 A rejuvenating weekend of movement & wine among the grapevines and olive trees of Condor’s Hope Ranch. 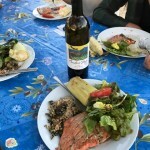 Conveniently located in the middle of nowhere, Condor’s Hope Ranch sits in the foothills of the Sierra Madre Mountains, near Hwy 166 in the Cuyama Valley in Northern Santa Barbara County. 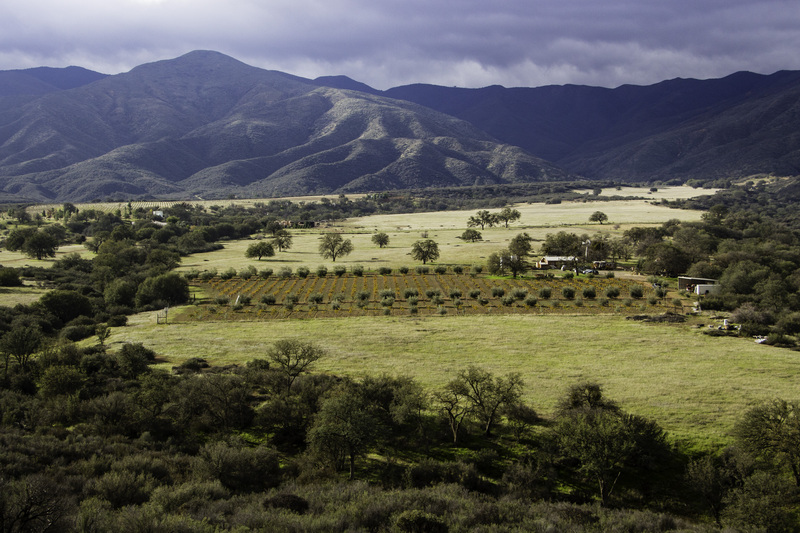 Our 5 acre vineyard is in a natural setting adjacent to the Los Padres National Forest. We are off the grid and completely solar powered. To sign up for the Yoga Retreat, please complete and submit this form. We will then send an invoice to your e-mail for the deposit. Upon payment, we will send you a confirmation of your registration. Registration Fee: includes, 4 yoga sessions, all meals and wine, and all activities. Lodging is separate. Full Registration for Wine Club Members: $290.00. Full Registration for Non-Wine Club Members: $325.00. A deposit of $100 per person is required to secure your registration. The balance is due at the Retreat. 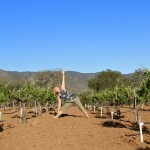 If you are registering for Yoga in the Vineyard as a Wine Club Member, please mark the number of people below. Maximum at wine club discount is 2. If you are registering for Yoga in the Vineyard as a non-wine club member, or some of your group will be registered as non-wine club members, please put the number below. Refund Policy: Full refunds will be given for cancellations prior to April 1st; sorry, no deposit refunds after April 1st. The balance due can be paid upon your arrival. However, any cancellations after April 20 will be responsible for full payment of the registration fee. I agree to the payment and refund policy for the Yoga in the Vineyard retreat. 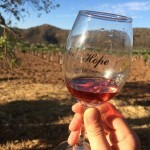 We look forward to sharing Condor's Hope Vineyard and the Yoga Retreat with you. You should receive an e-mail invoice from Square within 24 hours.